Who doesn’t want to know the secret to beautiful hair? You’ll be surprised how daily habits can factor into the quality of your mane. 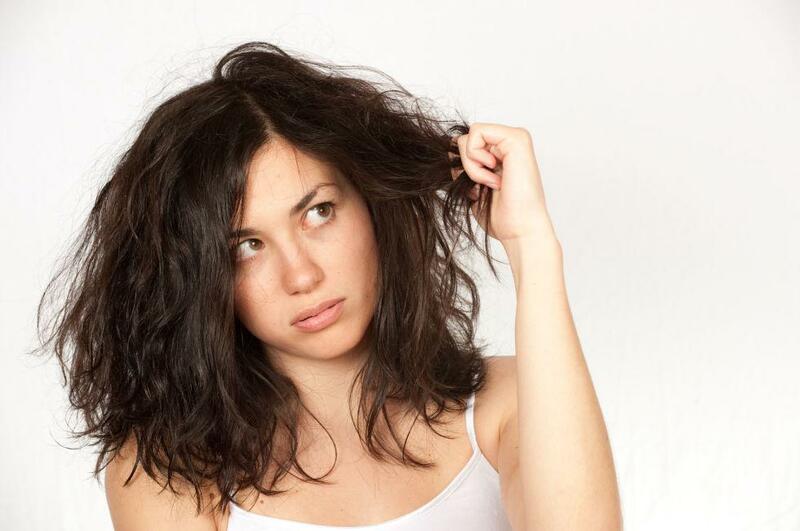 All the experts agree: DO NOT WASH YOUR HAIR EVERYDAY. Now although we understand that everybody’s hair type is different- From having fine oily hair, to dry thicker hair- the same technique should be applied for everyone. The best oils for your hair are the ones that are already naturally produced from your scalp. 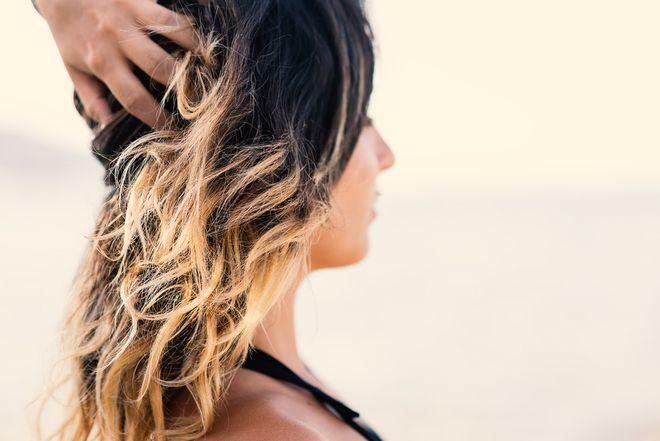 Over-washing your hair can strip your hair of its natural oils, leaving it drier and more prone to breakage, according to the Huffington Post. For ladies who dry their hair and wash it everyday. This is a big no no! Washing it too often, even with the color-safe option, fades the color. Preserve it by not washing it all the time. The combination of over-washing and using hot water leads to your hair scalp becoming drier, which can in return cause dandruff. 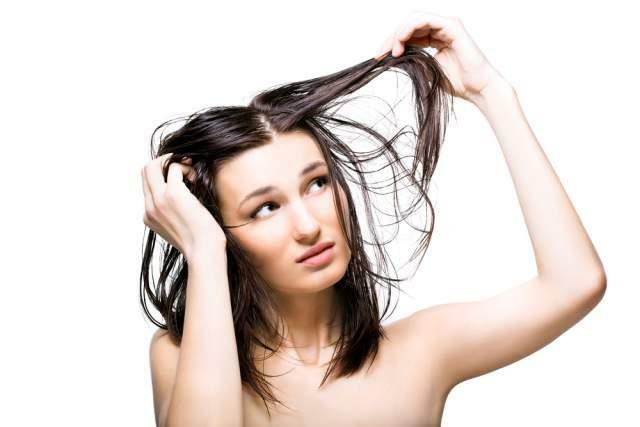 4) It Can Make Your Hair Even Oilier! For those who have naturally oily hair, washing it everyday can counterbalance and cause your strands to create even more oils. LESSON LEARNED: We may all have fallen for this bad habit of washing our hair everyday, but now with the creation of dry shampoo, there should be no reason to wash your hair every single day. Healthy Hair starts at home.